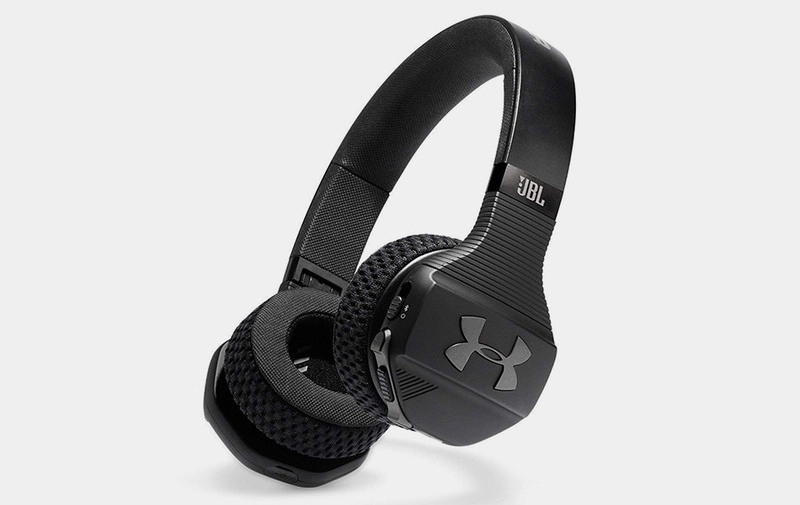 JBL is taking headphones to the next level with the JBL Under ArmorSport Wireless model. They have a built-in remote and microphone, plus they're constructed to be durable so that they can stand up to anything. They won't mind rattling around in your gym bag. They're also stylish, accented with premium aluminum finishes and engineered for comfort whether at home or on-the-go. This is a great pair of workout headphones that are made to last. They have a great charge time, killer sound, comfort and all of the right features. Workout without worry about them sliding off.